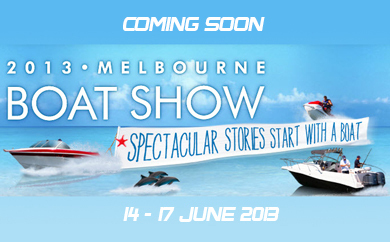 We are again exhibiting at the Melbourne Boat Show, held 14-17 June 2013. This year we will be at Stand A18 at the Melbourne Exhibition Centre, 2 Clarendon Street, Melbourne. Come and visit us, let us show you the benefits and features of our Aussie made winches, see one work, including a demonstration of our World first Award winning SAV EFF electronic fast fall system, drops your anchor as fast as a free fall but is clutch free. We are also launching our NEW SAV EFF 2S Model, a modification from the standard award winning SAV EFF system, making it more cost effective for you as customers.